Ever since its establishment in 1977 (Rayat Al Khalij) Company aspires to keep up with development. 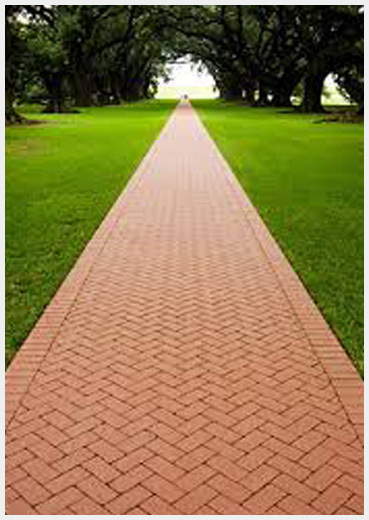 It initially specialized in the development of different types of bricks to satisfy the need of the Qatar market, taking into consideration the evolving of the market and products. The aspiration of the company for constant development led it to add the production of interlock to its line of products in 1996 through Italian )Shakma( machines which have a production capacity of 2000m2 per day in different colors, sizes and shapes. In the year 2000 the production capacity was increased both in quantity and quality through buying (Qatar Automatic Factory for Bricks) and adding it as a branch of (Rayat Al Kalij). All this along with the modernization of the factory and importing the latest (Massa) machines form Germany with its latest technical and scientific methods and production caprice up to 5500m2 in highest efficiency making one of the most modern factories in the world. Finally a factory from (Hess) company was added with a production capacity equivalent to those of (Massa) specialized in Interlock and Bricks. On the other hand, the company also work on satisfying the increasing need in construction and road construction by opening a line for the production of curbstone in the year 2000 through (Mssa Hinkey) machines from Germany with a production capacity of 1000 pieces per day in all sizes.